The Organizing Committee would like to express sincere thanks to all who participated in the 19th Lisbon Symposium. Over 300 attendants from 29 countries gave their time and resources to attend and to contribute and it was a great pleasure to see so many of you here. Hopefully you enjoyed both the techno-scientific part and the social programme and used the opportunity to extend your existing networks. I am sure that the cooperation with most of you will continue in the near future. 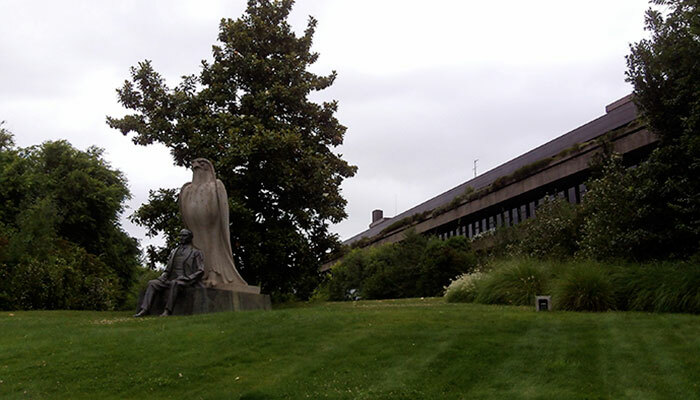 We address special thanks to all speakers and chairpersons of the conference and to Calouste Gulbenkian Foundation for hosting the event, and furthermore to effective teams who did outstanding work in organizing and supporting the event: Symposium Secretariat at Meeting Point, members of the Advisory Committee and students from Instituto Superior Técnico at IN+. 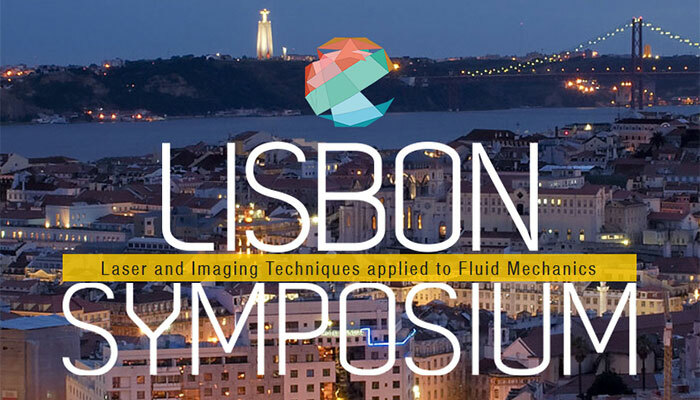 The single-page abstracts and full-manuscripts of all contributions to the technical program will remain available for download at this website, as well as the proceedings will soon be added to the Symposia webpage at https://www.lisbonsimposia.org. There you also find direct links to presentations made at previous symposia since 1990. The community of laser techniques has the opportunity to meet again at the 13th International Symposium on Particle Image Velocimetry in Munich from 22nd to 24th July 2019, https://www.unibw.de/ispiv2019. 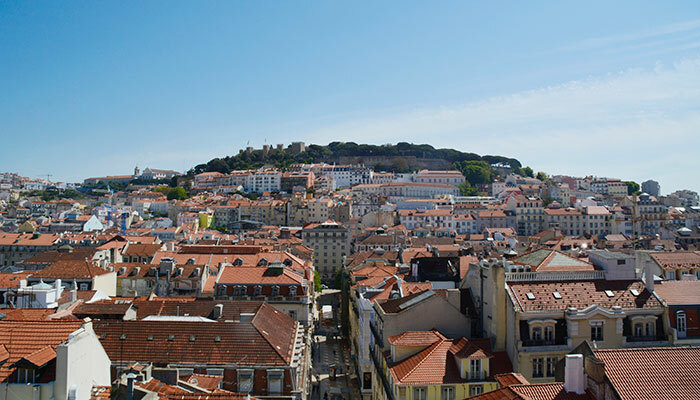 And we look forward to see you at the 20thLISBON SYMPOSIUM in 13 – 16July 2020, http://www.lisbon-lasersymposium.org/LXLASER2020 !